Gluten-Free Living > Tips > What gluten-free cocktail can I toast the weekend with? What gluten-free cocktail can I toast the weekend with? 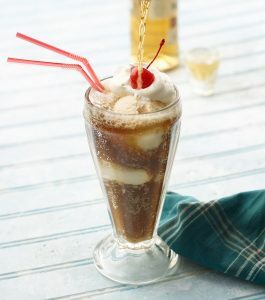 Throw together some ice cream and rum and treat yourself to a Rum Root Beer Float.